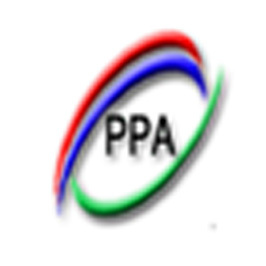 PPA Finance serves Factoring, Leasing and Consumer Financing to their customers. To win the competition in the market of Multifinance, this company also offers Factoring services to customers. Focus has successfully completed the Implementation of Focus Multifinance Systems at PT Karunia Multi Finance in April 2014. This Finance company offers facilities such as Factoring, Leasing and also Consumer Financing. The Demand of Factoring facilities increasing rapidly, that is why this company needs a full fledge factoring system to support the business besides Leasing and Consumer.